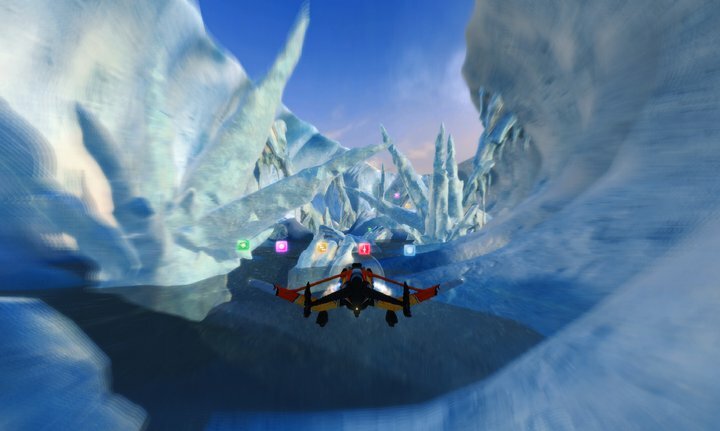 Digital Reality’s SkyDrift just gets better and better. In their third Q & A they take us to the snowy landscape of Alaska. They also go over the AI, control scheme, and camera angles. This one’s been on our radar since its first debut back in May. We can’t wait for September 7 to take these planes for a spin. Check out our past coverage for more info.